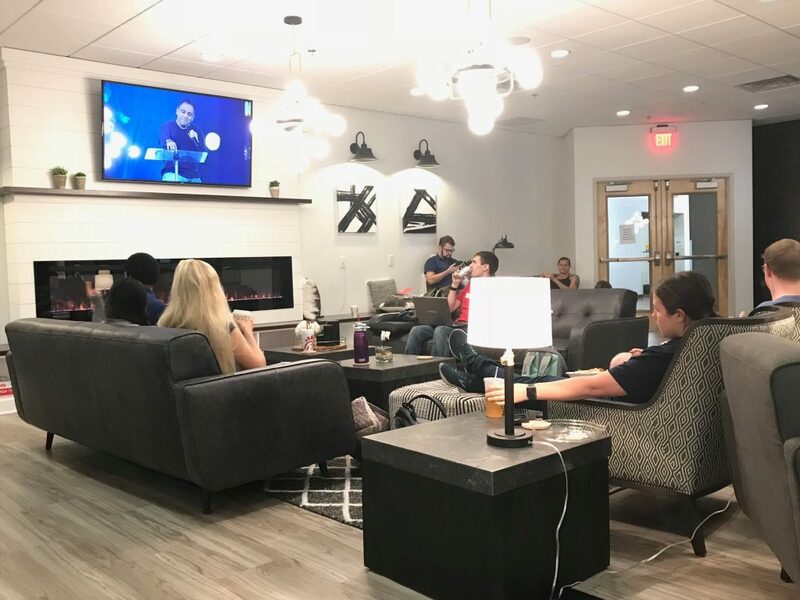 While many on-campus students at Liberty University have numerous outlets to take advantage of spiritual growth opportunities, the LU Shepherd office noticed a gap between the spiritual connectivity options for residential students and commuter students. In an attempt to bridge this connectivity gap, the LU Shepherd office recently teamed with the Office of Commuter Student Life to reinvent commuter community groups. According to Director of LU Shepherd Timothy Griffin, commuter community groups have been around for several years. There has never been a partnership of this level between the two offices until last semester. 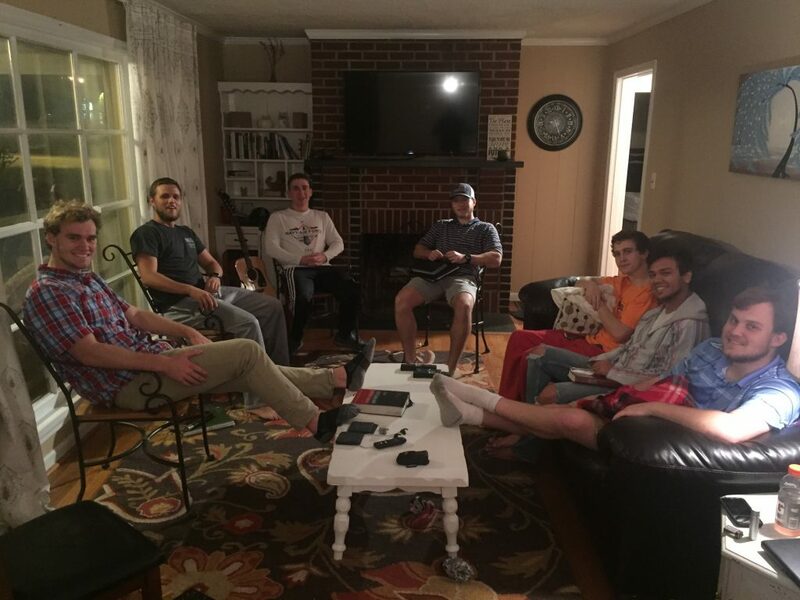 While many residential Liberty students take advantage of community groups each week, a large portion of Liberty University’s student body resides off-campus, and therefore, does not easily have connection to a faith-based community. LOUNGE — Convo is livestreamed in the Commuter Student Lounge. To give off-campus students more opportunities to engage in a faith-based community, the LU Shepherd office created the commuter shepherd position. Commuter shepherds act as leaders in off-campus communities and have responsibilities similar to those of resident shepherds and community group leaders on campus. Currently, 28 commuter shepherds lead groups at various times throughout the week, and the LU Shepherd office hopes to double this number by the fall 2019 semester, according to Griffin. Freshman Fayth Guillory began serving as a commuter shepherd last semester. Guillory’s experience as a freshman in college has been different than most other students at Liberty. Guillory has never been an on-campus student, and she began her time at Liberty in an apartment. So, when she received an email from the LU Shepherd office looking for off-campus students interested in leadership and meeting new people, she jumped at the opportunity to apply. TOGETHER — Students started gathering informally last semester for community groups last semester. “Off-campus is kind of isolated, so (being a shepherd) has given me so many opportunities to meet different people, especially people who I would not normally have been exposed to as a freshman on campus,” Guillory said. For Guillory, serving as a commuter shepherd has had slow beginnings. Last semester, Guillory had inconsistent attendance at her weekly commuter group meeting, which she hosted at her apartment on Tuesday nights. However, Guillory found encouragement through meeting with other shepherds and graduate mentors in the LU Shepherd office. Guillory plans this semester to continue hosting weekly gatherings at her apartment complex and is pleased with LU Shepherd’s attempts to reach out to more commuter students by taking part in tailgates during football season and having visibility at Campus Community. Guillory hopes that more commuter students will become aware of the opportunities available to them through LU Shepherd and the commuter shepherd program. “Because on-campus (community) is so knitted together (and) there are so many opportunities, it’s so easy to be involved,” Guillory said. Moving forward, Griffin hopes the LU Shepherd office will be able to help more commuters find ways to get connected spiritually. He hopes that students will connect with commuter shepherds to find support for not only their spiritual needs, but also basic life-skills. Griffin believes that commuter students have a unique opportunity to impact the off-campus communities where they are residing for Christ. 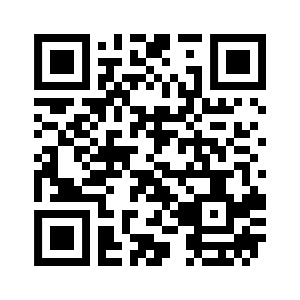 Students interested in learning more about getting connected with an LU Commuter Shepherd can email LUShepherd@ liberty.edu or scan the included QR code for more details. We are praying daily in the Prayer Chapel for Liberty Commuters and the LU SHEPHERD connection for ministry ….